Music and Lucca are intrinsically linked thanks to the very many great music composers and talented musicians born in this Tuscan town. 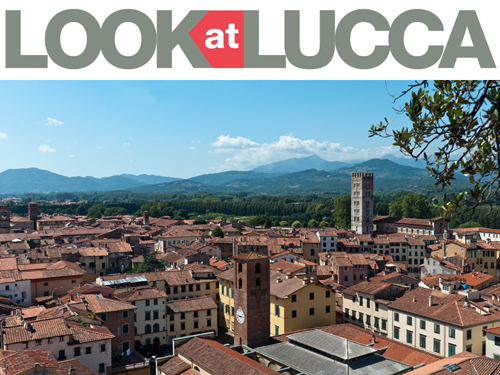 The link of Lucca with music becomes even stronger when we refer to its most illustrious and celebrated musical name : Giacomo Puccini. Here he was born and bred in music. Here in Lucca he could mould his particular cultural and artistic talent which made the birth of all his masterpieces possible. The tour starts by meeting with the licensed tour guide at the tourist information centre in Piazzale Verdi. The tour continues through St Michele Square heading to Napoleon Square. In this latter square you will find the Late-Renaissance Palace, once the seat of government where many concerts were performed in celebration of the Republic of Lucca. Several of Puccini’s ancestors held the post of Director and official composer of the palace chapel. We pass along the city theatre called Teatro del Giglio. (To visit the theatre we need to receive a pre-booking in order to check the availability of the theatre). Visit to St Martin’s Cathedral. Then we propose a walk around the twisting medieval streets with particular attention to the little shops and the old café Caselli, today called Di Simo, that Puccini loved and where he was a regular. A stop at the Music Institute dedicated to Luigi Boccherini, another major Lucchese composer. The music school is where not only the Puccinis but also today’s students have received a prestigious musical education. Group fare: 105 Euros up to 25 people + 2 Euros every extra person beyond the first 25 . 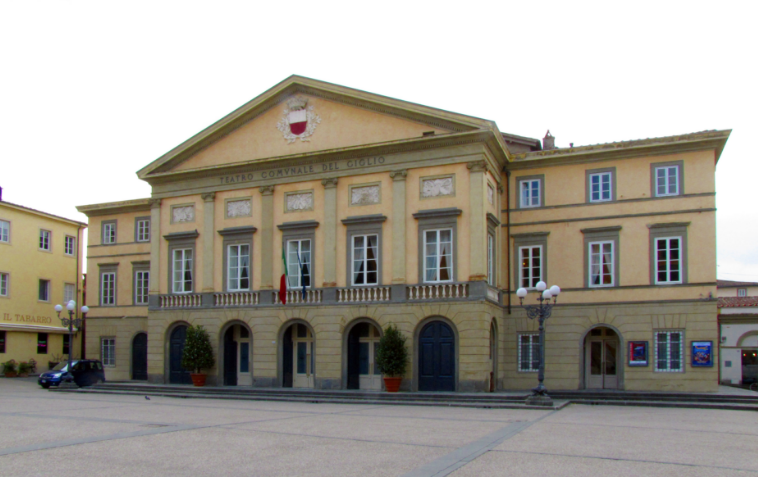 Please Note: the ticket of Puccini’s birthplace and museum 5 Euros per person – is not included in the tour visit fee..
Posted in Events ed etichettato Giacomo Puccini, Puccini, Teatro del Giglio. Bookmark the permalink.